Salwar Kameez Designs:The beauty of womanhood comes out very well in designer salwar kameezwithout in any way compromising on her modesty. It has to be simple, neat, chic, classy, cool, smart and above all really beautiful. This Indian attire takes it a notch up and presents a complete beauty women set up perfectly. 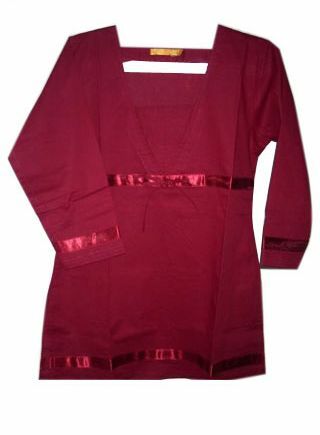 It is the staple dress of punjabi women. In some regions like Punjab, women wear salwar kameezthroughout the year in different varied fashions. 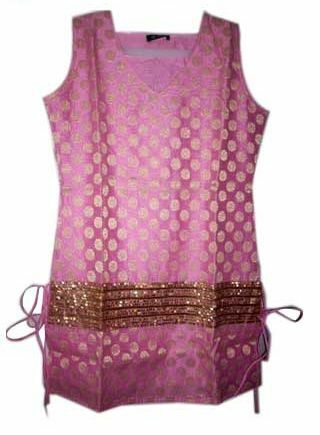 But now a days the concept of salwar kameez designs revolutionised, with the rise new trends, styles in asian fashion designers tried to reinvent the garment. Now a days designers exploring new designs, styles regarding Salwar Kameez. 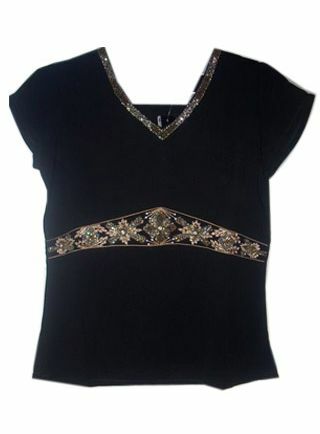 Designers strive hard to give the exclusive look to the apparel salwar kameez. They explore new dimensions, new styles to give the elegant look. Salwar kameez is the outfit that is considered to be the most comfortable and trendy in style among the women. Traditionally the Salwar has been teamed with kurtas of various lengths, knee length being the length of the season, but some have started teaming it with long shirts bustiers and bandeau tops. 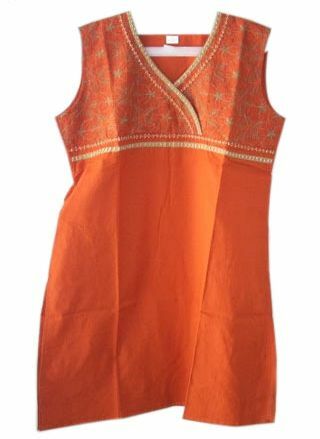 Salwar Kameez has an ageless appeal and is effortlessly feminine. Now a days, the salwar kameez outfit worn by some celebs in happenings and varied styles in high profile events that made the salwar kameez outfit as popular in western zone.